I tried to film this video when I made the card, but unfortunately I didn’t have enough room on my phone. Two of my nieces had their dance recitals this weekend and I didn’t have time to upload their videos to my computer before I filmed this video. I am not sure what was wrong with me today, but I couldn’t seem to find much that inspired me. So, I came up with my own sketch. 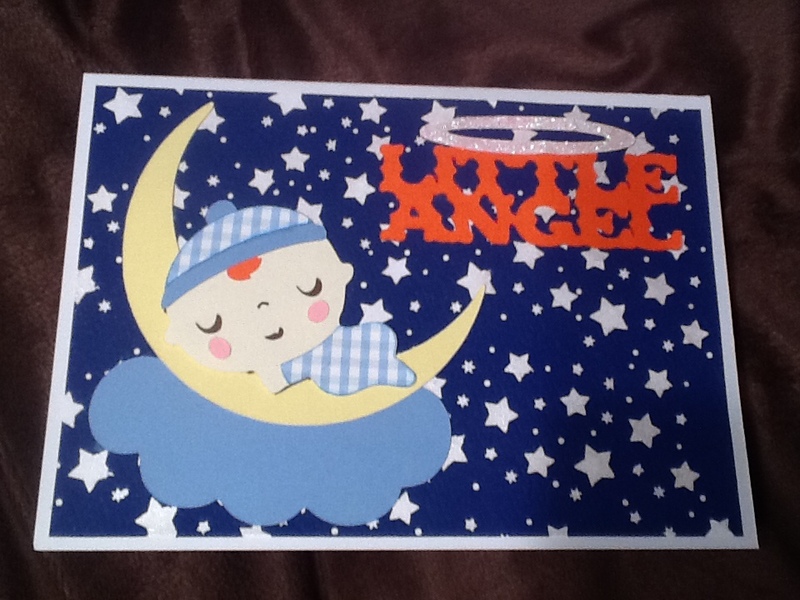 I used Nestabilities dies and some My Favorite Things stamps, plus some paper piecing to create the card. Posted in Uncategorized and tagged card inspiration, Memento Tuxedo black ink, My favorite things, nestabilities dies, oval die, scrap secrets, sketch inspiration, sketch sunday, window card. Bookmark the permalink.